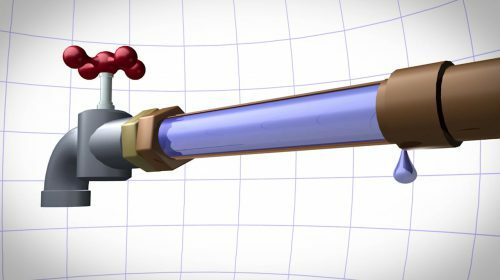 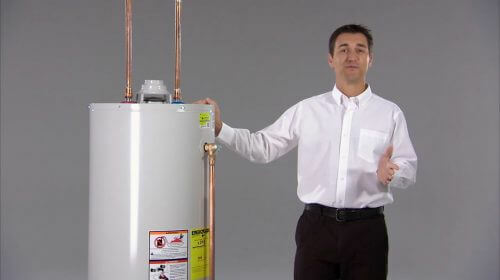 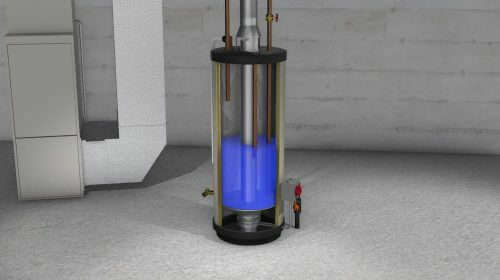 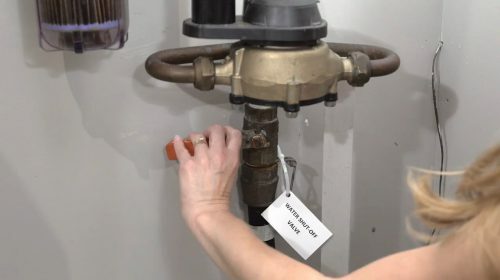 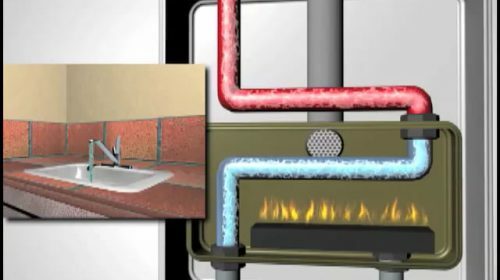 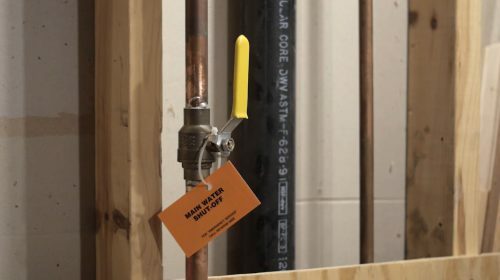 How Does a Tankless Water Heater Work? 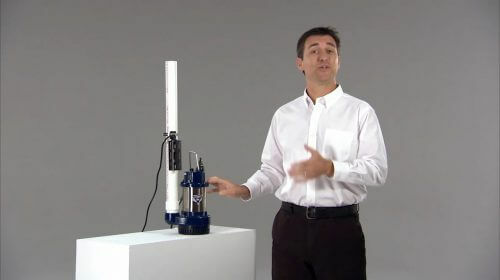 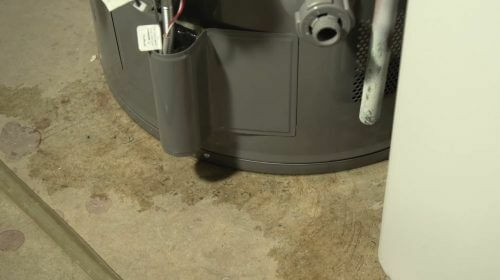 Is Your Sump Pump in Good Working Order? 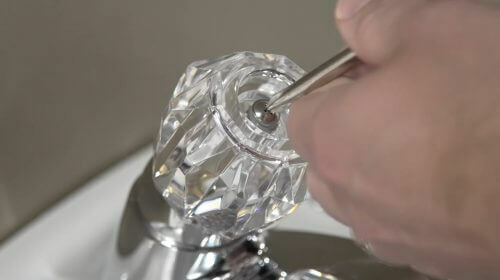 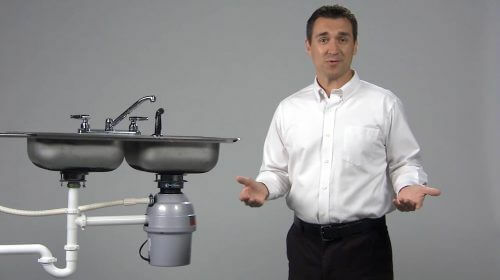 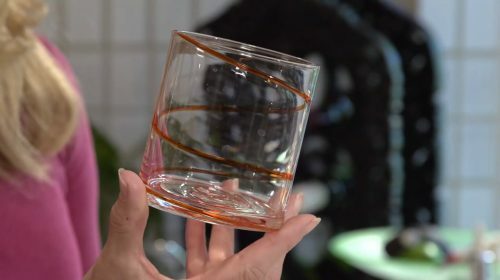 Is Your Kitchen Drain Slow Due to a Garbage Disposal?